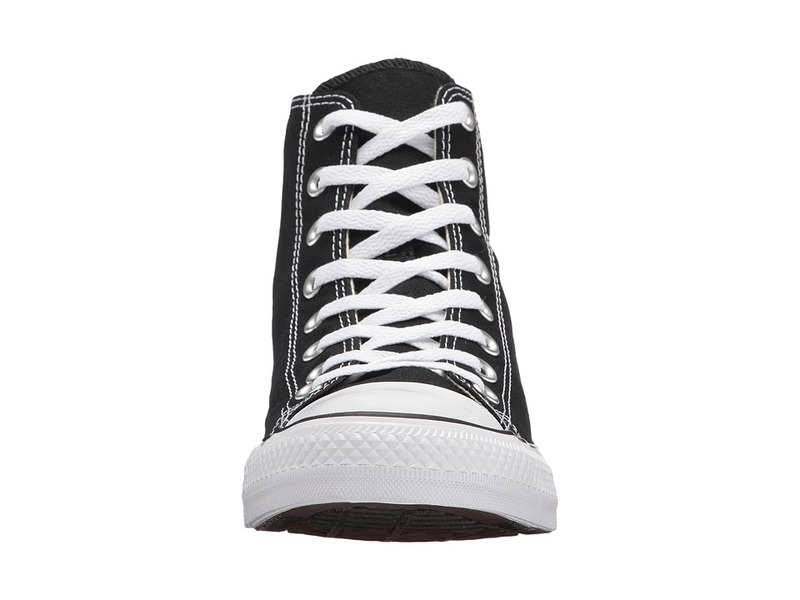 For men’s sizes, please select 1/2 size down from your normal size (if you wear Men’s size 9, please choose Men’s size 8.5). Women’s sizes should be true to size. ; Ol’ skool never looked so fly! 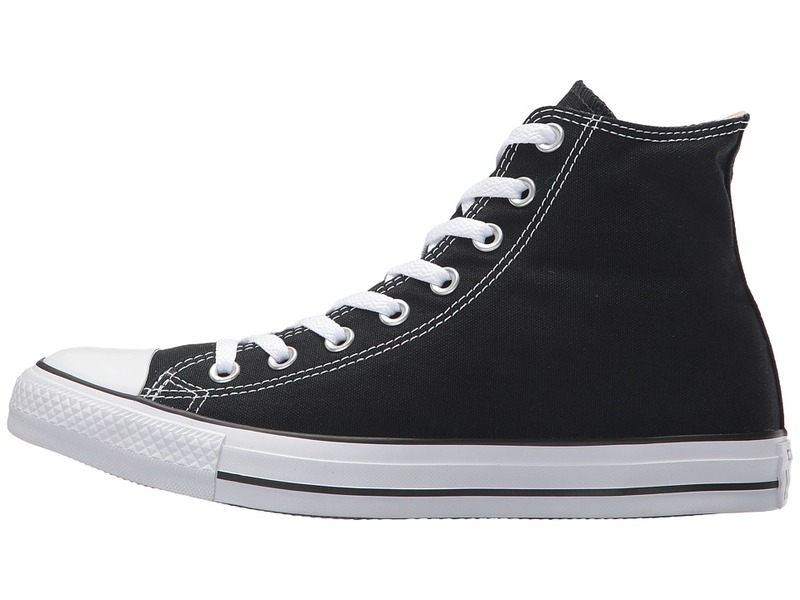 Rep your era to the fullest in a pair of these classic Chucks from Converse. 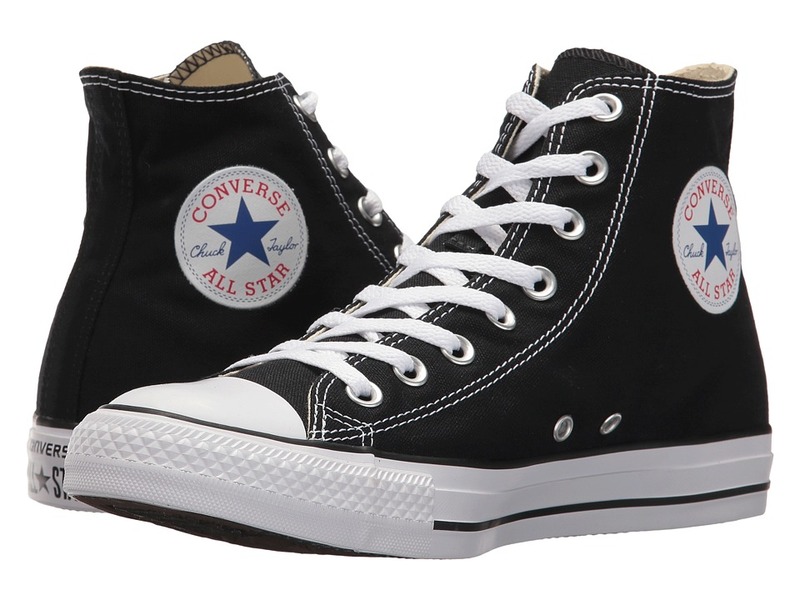 ; Features hi-top sneakers with canvas uppers. 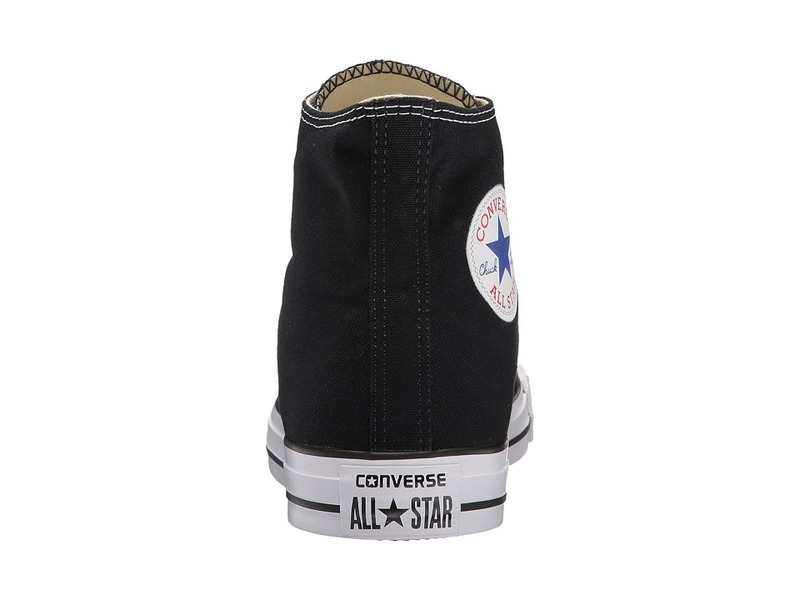 ; Vintage Converse rubber toe cap and color-contrasting sidewall. 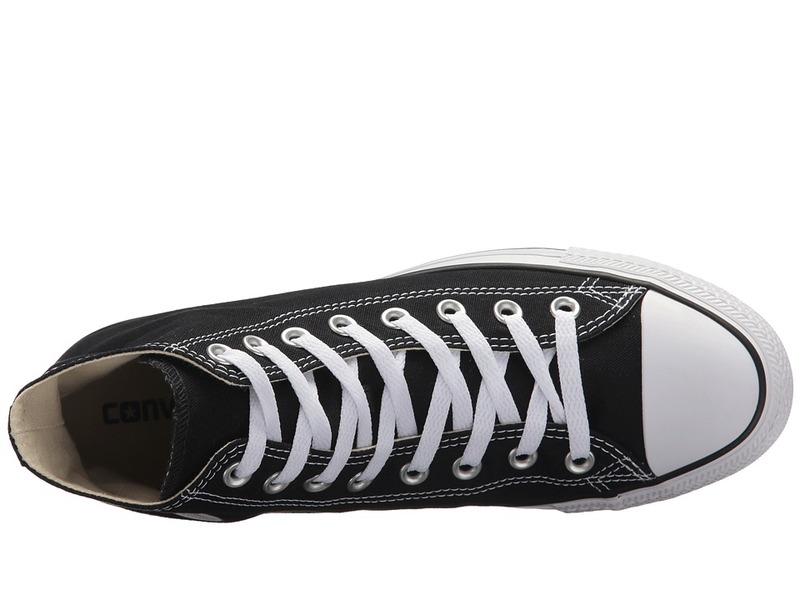 ; Canvas-lined with lightly padded footbed for comfort. 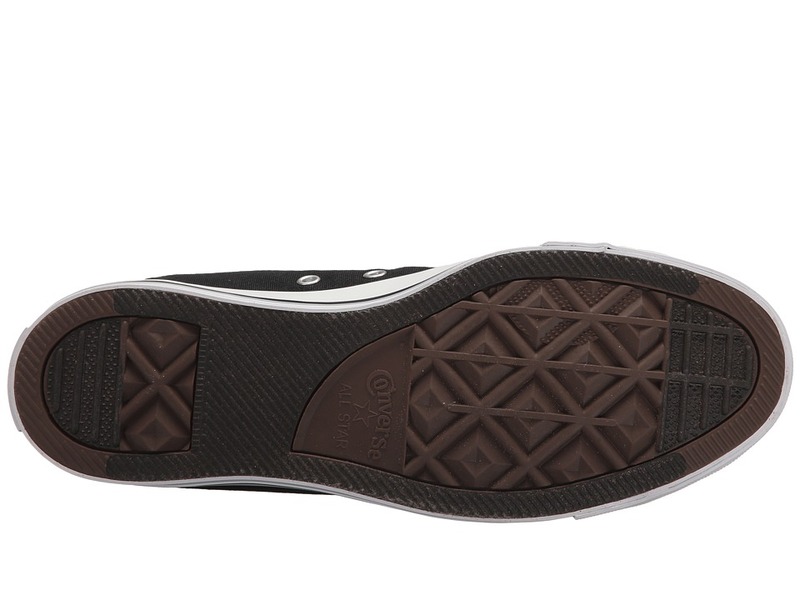 ; Rubber outsole. ; Shoe weighs 12.1 oz. Measurements: ; Weight: 1 lb ; Product measurements were taken using size Men’s 6, Women’s 8, width Medium. Please note that measurements may vary by size. 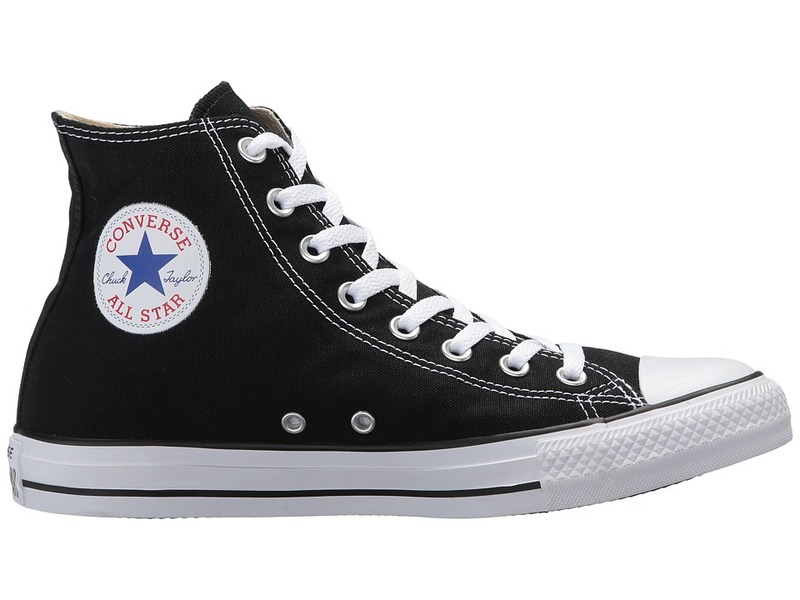 Be the first to review “Converse Chuck Taylor All Star Core Hi Classic Shoes” Click here to cancel reply.